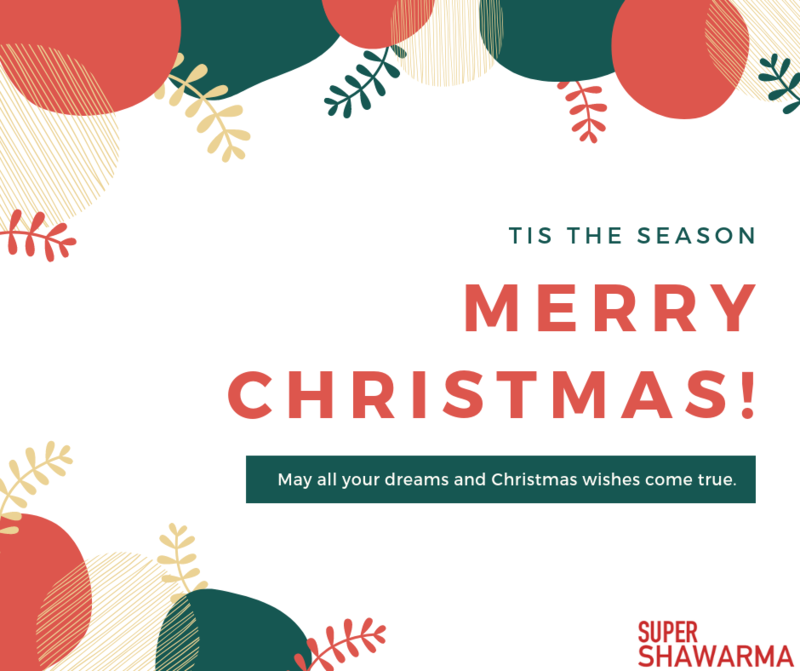 🎅 Santa Special is Back! 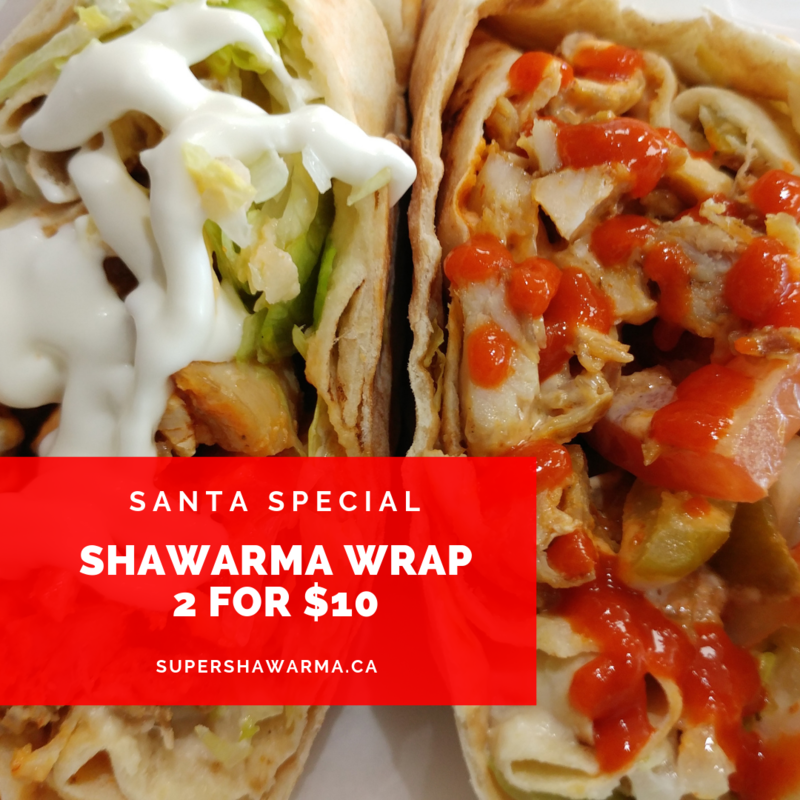 For the month of April, get a Chicken Shawarma Plate for just $8.85+tax. 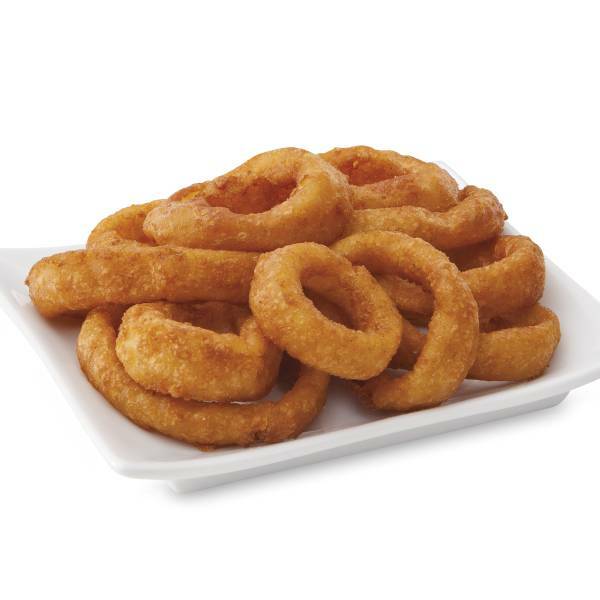 We now have onion rings! Try for just $3.98! 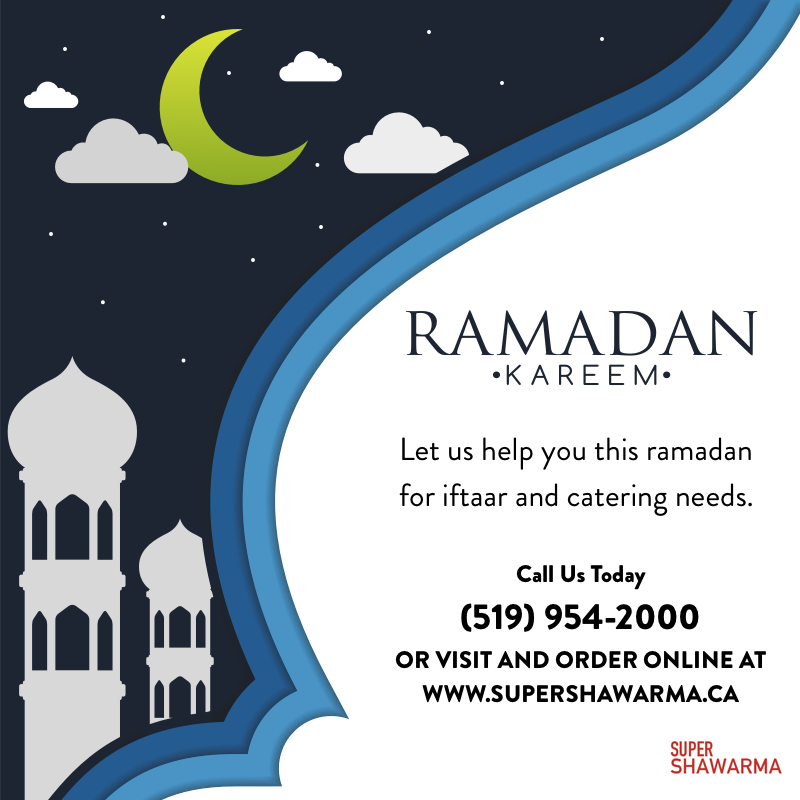 Let us help you this ramadan for iftaar and any catering needs. BULK UP ON PROTEIN!!! Come try our delicious healthy GYRO WRAP! Don’t wait for the PERFECT MOMENT, take the moment and make it PERFECT! Try our delicious healthy Hummus Dip (made with Chickpeas, Olive Oil and herbs). Come on down to bulk up on protein with Mixed BBQ Platter. Time to fill up on PROTEIN n refuel muscles with delicious Mixed BBQ Platter!!! 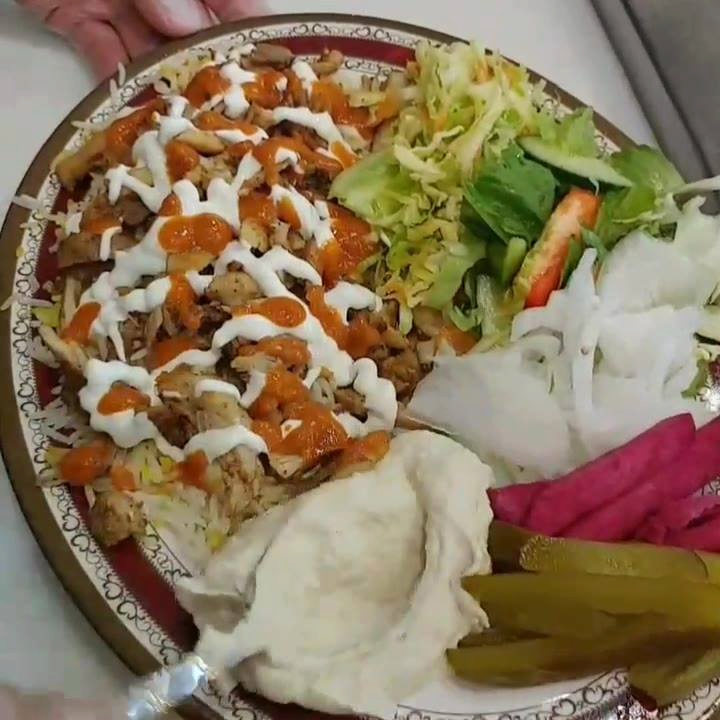 Kick start your Tuesday with a Healthy Chicken Shawarma Salad! It's Monday...Don't forget to be AWESOME!!! Which wrap is it going to be today??? CALORIES DON'T COUNT ON THE WEEKEND!!! DON'T FEEL GUILTY ABOUT YOUR CHEAT MEAL!